When nature calls and you’re in its house, no toilets are going to spring up out of the ground ready to use. 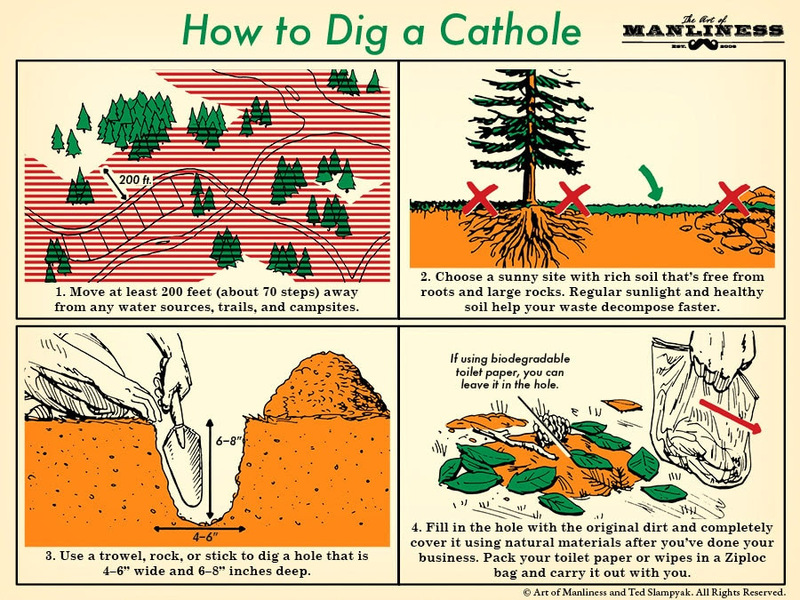 A good outdoorsman knows to dispose of their waste properly, using Leave No Trace ethics to dig a cathole in an appropriate location. Properly executed, a cathole ensures that your business decomposes quickly so your favorite trails and outdoor havens stay clean and tidy.